What does it do? 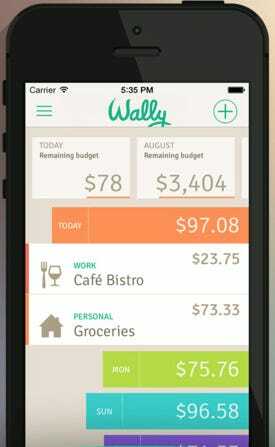 Wally lets you keep track of your spending, and encourages you to think about why that purchase was worth the cast. The app lets you scan receipts and add notes to your purchases to explain them. It then gives you a detailed picture of how you’re spending, including which categories (e.g. food or fun) you splurge on the most and on which days you tend to reach for your wallet for frequently than others. 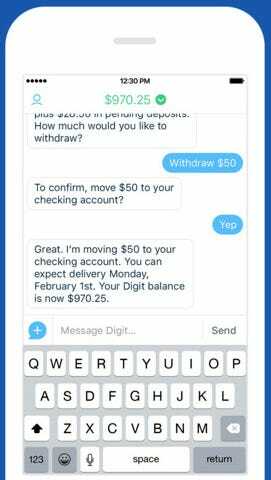 And, in contrast to a number of personal finance apps, Wally doesn’t need to link up to your bank account to work, meaning there’s an extra level of security. What does it cost? It’s free for both iOS and Android users. your financial health, including how much money you have stored in your bank accounts and how much debt they have to their name. 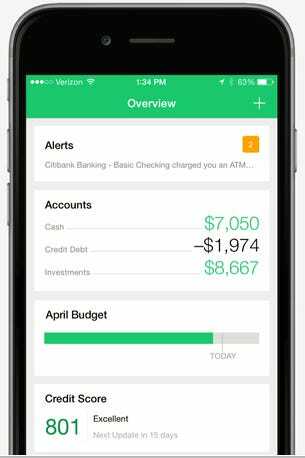 The app creates budgets for you based on your previous spending per category (e.g. food, entertainment), and notifies you when you go over your limit. 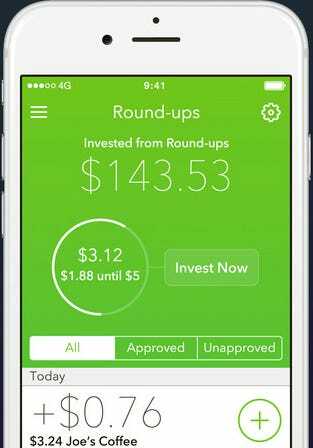 The app also lets you check your credit score inside the app for free. What does it cost? The app is free for iOS andAndroid users. What does it do? Wallaby links to all of your accounts and then keeps track of your credit card spending, from notifying you when you’re spending too much or if there’s suspicious activity on your account. 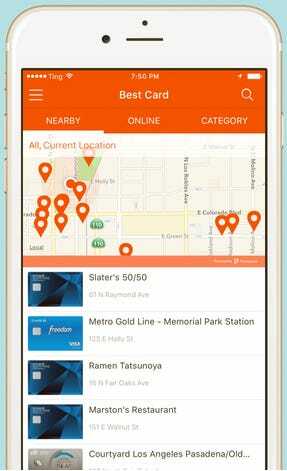 Its killer app, though, is that it identifies which card is best for you to use in a given store depending on the possibilities to minimize interest or get rewards on a purchase. And for those who are worried about linking their accounts, you don’t need to do that to use this best card feature. In fact, you can just identify the types of cards you use and Wallaby will tell you which one you should swipe. What does it cost? The app is free for iOS and Androidusers. What does it cost? The app is free for iOS. The app isn’t available for Android yet, but users can add their name to a waitlist to be notified once that version is released.